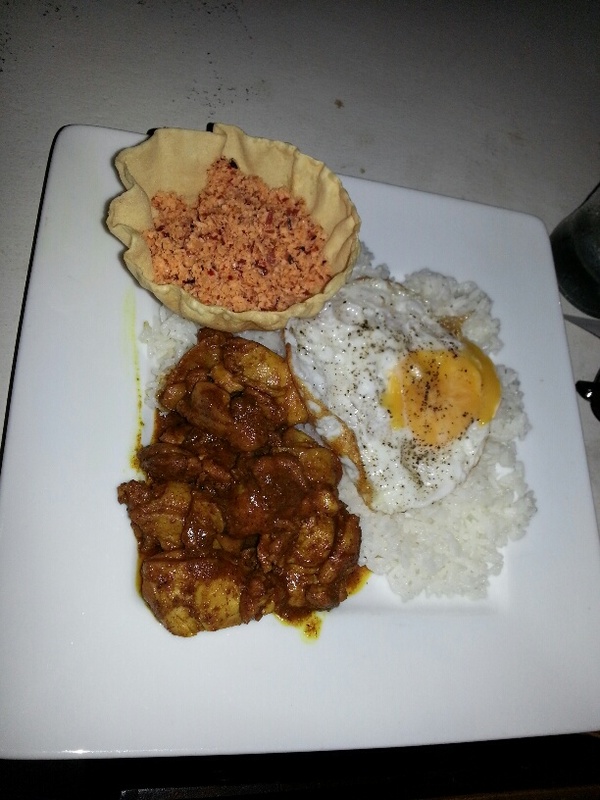 One of my best culinary adventures in Sri Lanka was sparked by a good friend’s prior visit to Colombo. A nautical man, often said to be the inspiration for The Pirates of the Caribbean’s Captain Jack Sparrow, he was using Colombo as his base for plundering the high seas. After a hard day pillaging the shipping lanes of the Indian Ocean he would retire to his favorite restaurant to stuff himself to the gills with crustaceans. 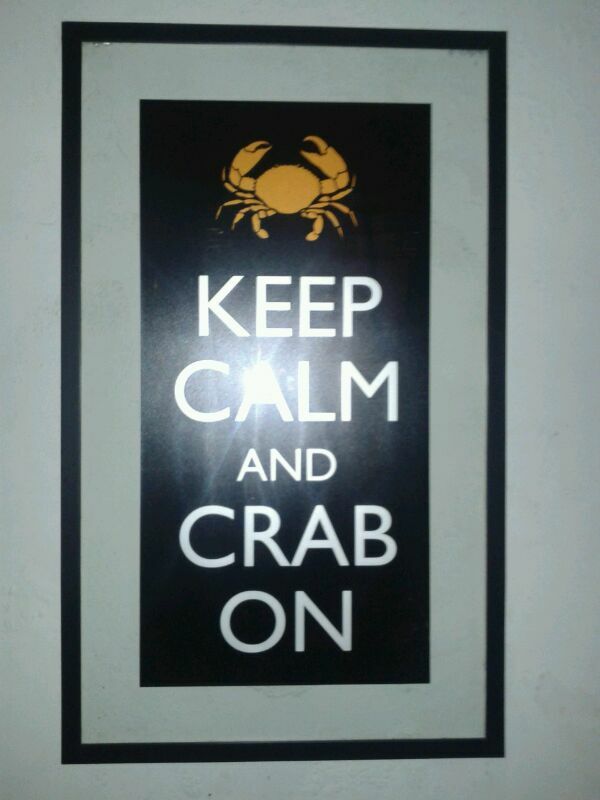 Knowing he is a sailor I was initially reluctant to look at photos of his crabs. 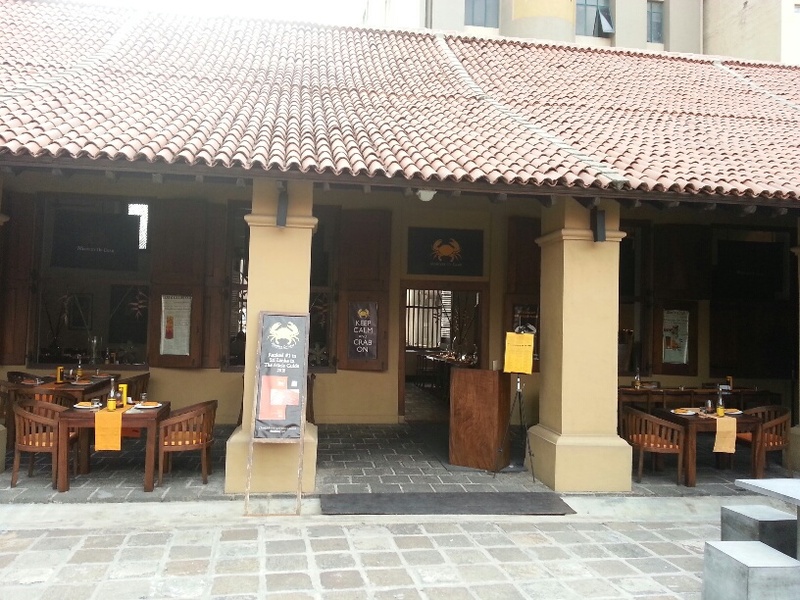 However once he explained that he was in a restaurant that specialized in them and plied me with bite by bite what’s-app messages and photos, I was inspired to pay the place a visit. 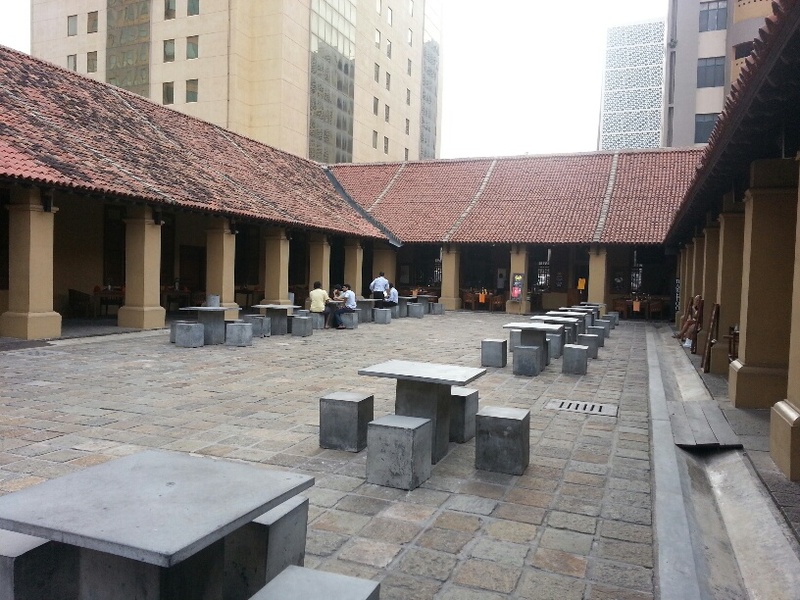 Located in the renovated 400 year old Dutch Hospital precinct in Colombo, Ministry of Crab is owned by famous Sri Lankan cricketers Mahele Jayawardene, Kumar Sangakkara and Japanese born Sri Lankan Chef Dharshan Munidasa. 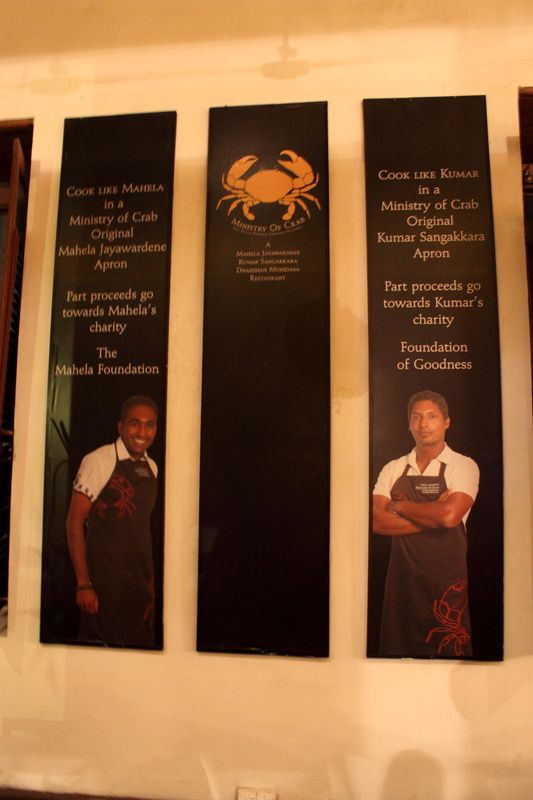 Its aim is to celebrate the best of Sri Lankan seafood particularly it’s famous crabs and that it certainly does. All you regular readers know that Tommy doesn’t need any excuse for a feed, but mention Crabs to The Boss and her eyes light up and saliva starts dripping in copious quantities from the corners of her mouth. So it will come as no surprise that soon after we landed in Colombo we were making arrangements for a meal at The Ministry. Unfortunately they are not open for lunch during the week and my pirate friend had warned me that table reservations are necessary as he had been made to sit at the bar one night after turning up unannounced (not comfortable when you have a wooden leg). Reservations duly made we were outside their door minutes before opening, me trying my best to hold the Boss back while avoiding slipping over in the pools of saliva forming at her feet. 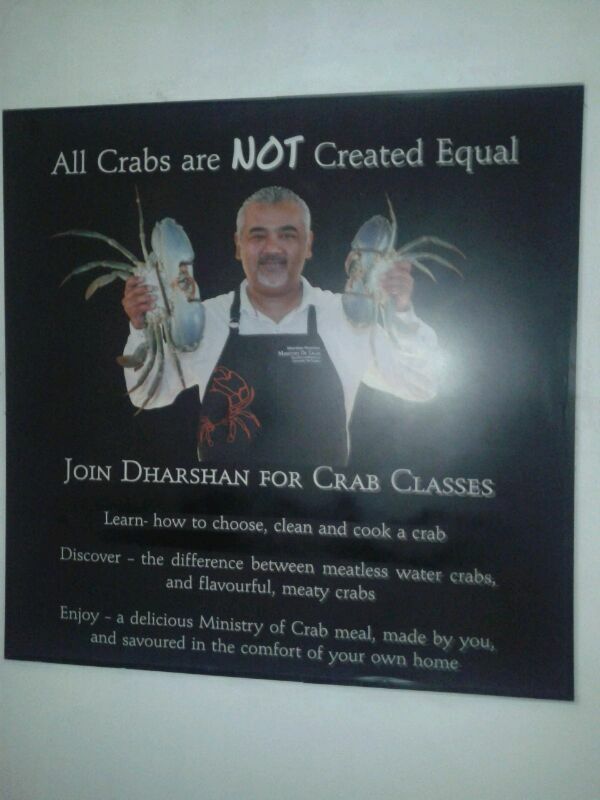 The place is impressive and really celebrates the glory of the crab. 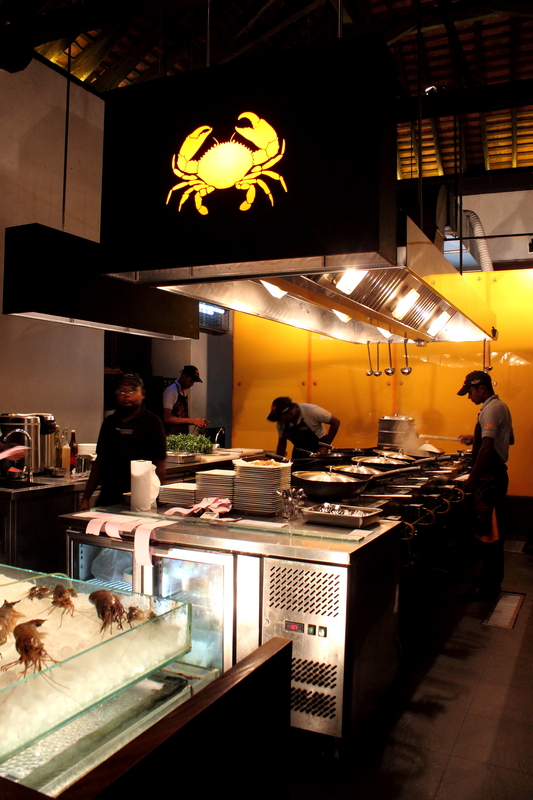 The crab theme is carried through the menus, the cutlery and décor. 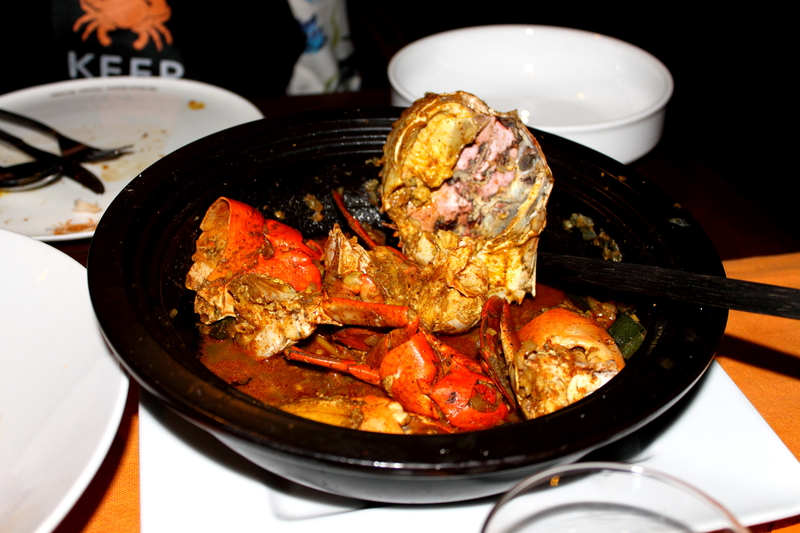 We sat down and, bowing to the Boss’ superior crab wisdom I let her take charge and she ordered a large Pepper Crab. I live in mortal fear of finishing a meal hungry so I also ordered the Chicken Curry Rice as well. Crabs are not usually my thing as I have always found the effort/reward ratio not in their favor. When you have a tape worm as long as mine you need to find ways of shoveling the maximum amount of food in your mouth in the minimum time and spending hours picking out little morsels of flesh from a spindly leg did not appeal. However I have to confess that after a visit to The Ministry I have been converted. I once was lost but now I’m found, was blind but now I see! Hallelujah! I have been baptized by Ministers Mahele, Kumar and Dharshan! These crabs were humungous and full of tasty flesh. Despite being in the hallowed hall of the Ministry, one of the 7 deadly sins, greed, took hold and we ordered another large crab, this time Chili Garlic. This too was as delicious as the first! Glancing around to see if we were the only ones feasting voraciously we saw a Chinese man at the next table, obviously a crab connoisseur. 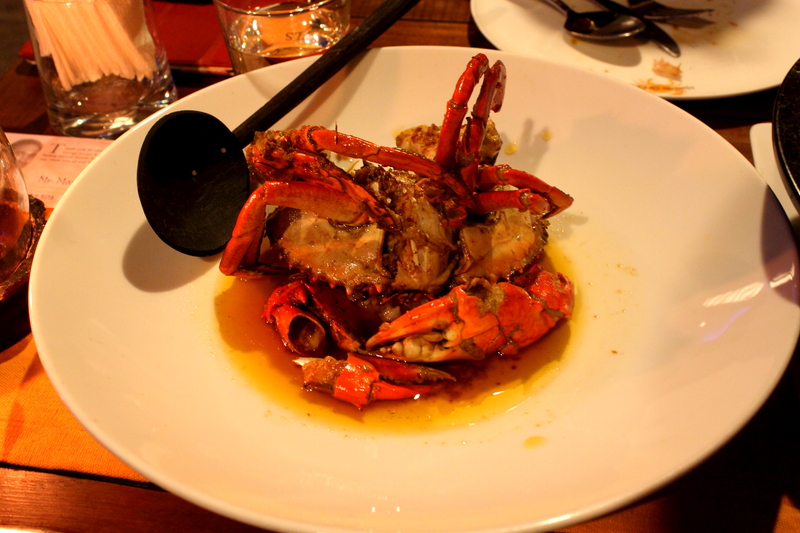 He had ordered a “Crabzilla” at over 2 kgs, the largest size available and was happily devouring it by himself. 2 crabs and various chicken accompaniments later we sat back, The Boss with a satisfied grin on her face and Tommy curled up happily in his lair. The best crab meal both of us have ever eaten. 24 hours later we were back again for another crab sermon, and funnily enough so was Chinese Crabzilla man! 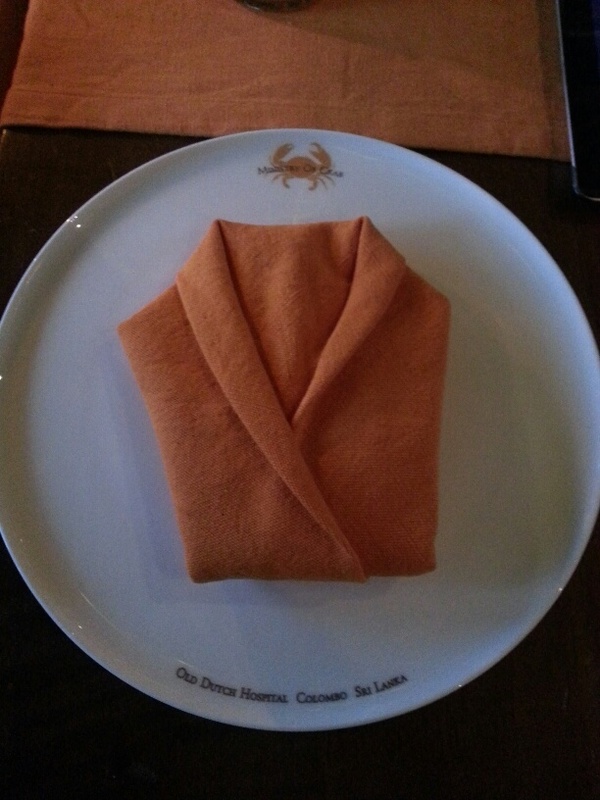 This entry was posted in Food, Sri Lanka, Travel and tagged Colombo, Crab, Dharshan Munidasa, Food, Kumar Sangakkara, Mahele Jayawardene, Ministry of Crab, Restaurants, Seafood, Sri Lanka, Travel by Kiwigypsy. Bookmark the permalink. Now I’m hungry for crab! It’s only an hour’s flight away Flora!